Exams are over, and I am going crazy with food! Being on a ‘eat whatever is around as cooking wastes precious revision time’ diet for over a month, i’ts time to start to going back to my normal life and start cooking! Celebrating with flavoured beer and lots of olives followed by chocolate, it came to a point where I needed vegetables. Desperately. So a veggie curry was needed, and it was YUM!!!!! Start by boiling the cauliflower till soft. Brown off some the diced onion and aubergine in the olive oil, add some water to the frying pan to help the aubergine cook. After five minutes or so add the cauliflower, crush in garlic, and add chillies and pineapple. Add the cardamom pods and curry leaves and follow with 2 tins of tomatoes and 3 tbs of jalfrezi paste. Don’t worry if you have not got the spices, just use more of the paste :D Add the chicken stock (1 stock cube mixed in with half a cup of hot water) and allow the curry to simmer in all the juices for about 10 minutes. Serve with rice, I prepared my rice by adding half a lemon, 2 cloves and a starenise for flavour. Calories – 1019 kcal for the curry, which makes 5 servings. Remember to add the calories of the rice you are using as it will vary! Enjoy! Hope this curry warms up these not so sunny summer days. This entry was posted in Ingredients, Occassion Meals, Recipe and tagged calories, curry, diet, jalfrezi, recipe on May 28, 2013 by hellotummy. 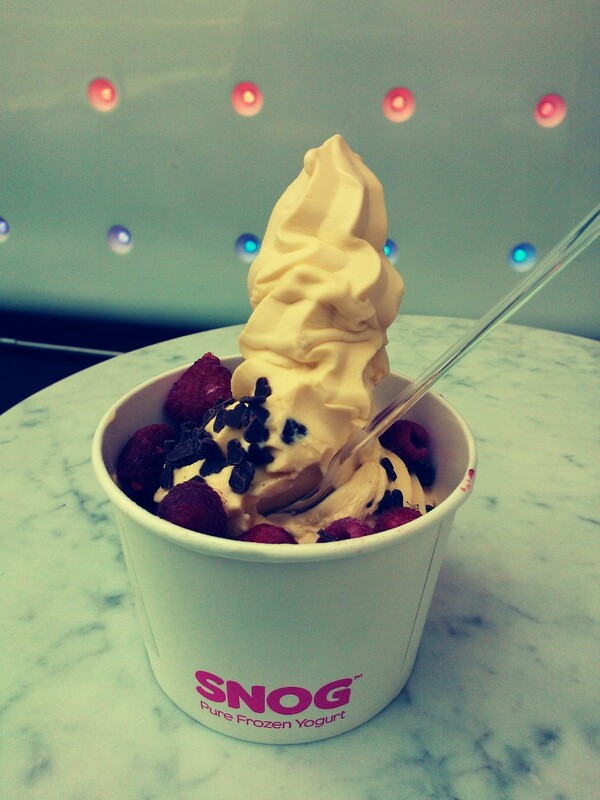 Who Can Say No To A SNOG? Hands up who’s planning to enjoy the … acceptable… weather this weekend! Loads of you will be going out and looking for a snack while you’re at it. So I thought I would stop you in your tacks before you make any horrible buying decisions (my marketing course is really getting engraved in my brain :P). Before you grab an ice-lolly or ice-cream why not give frozen yoghurt a go. Calories: 100g of frozen yoghurt is 100kcal. So if you go for a medium sized (210g) pot and add some healthy toppings i.e. raspberries and dark chocolate your lovely pot of delicious-ness will not exceed 300kcal. Which is amazing in comparison to let’s say Ben and Jerry’s Cookie Dough which is 320 kcal per 117g, which is less than half of your SNOG yoghurt. I promise it tastes just like ice-cream, you could fool me and easily make me believe it is ice-cream. Plus, there’s 4 lovely flavours to choose from, Green Tea, Mango, Vanilla and Chocolate and a huge choice of toppings. This entry was posted in Occassion Meals and tagged calories, diet, food, frozen yoghurt, weekend on April 19, 2013 by hellotummy. As a lot of you may know tomorrow is the last day of London’s Fashion week. Yes, I may not be a ‘fashionista’ myself but I definitely enjoy the atmosphere which the event brings to our city. Being a frequent (more frequent than I would like) traveller on the tube I love to see how everyone during Fashion Week makes that little extra effort. So what’s the most fashionable food out there? Surprise, surprise it turns out it’s not even food. 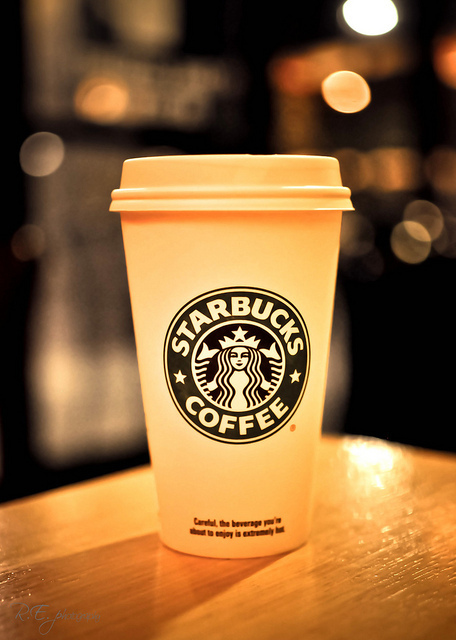 There really is something stylish about a Starbucks Coffee. All the celebrities carry those simple cups with pride, and as a marketing student I can assure you that there definitely is something about the brand which makes us feel important, trendy and I almost want to use the word ‘cool’. This entry was posted in Occassion Meals and tagged calories, coffee, fashion, food, lattee, macchiato, starbucks on February 18, 2013 by hellotummy. 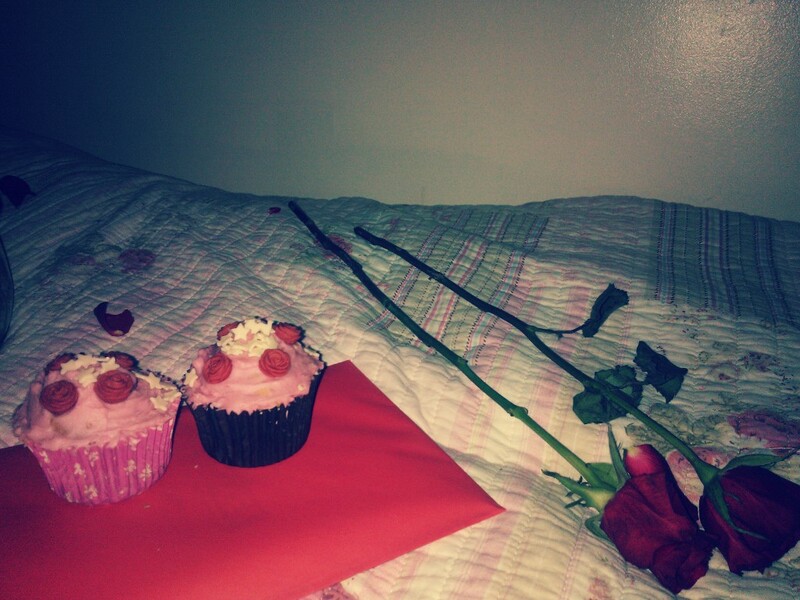 Apart from a lovely evening, I was treated to homemade cupcakes which were completely, utterly –YUM! Here is how the Lamb Steak turned out. Definitely recommend it, M&S Lamb Steak at £8 for 2. 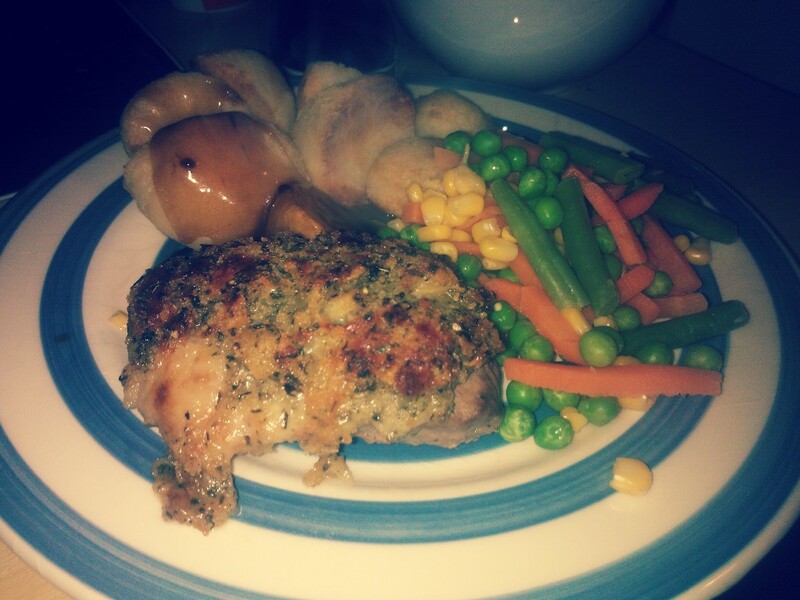 This entry was posted in Occassion Meals and tagged calories, cupcakes, food, lamb steak, valentine's day on February 15, 2013 by hellotummy. Hello! My blog is all about a simple, exercise and salad free diet. Read through the 'before & after', 'counting' and 'essentials' page to get started. It does not cost anything, you do not need any fancy unknown ingredients and no exercise if you don't want any. If you are going to try it out then remember - LOVE FOOD! Enjoy it, don't skip meals and don't starve yourself... Contact me if you have absolutely any questions at all.